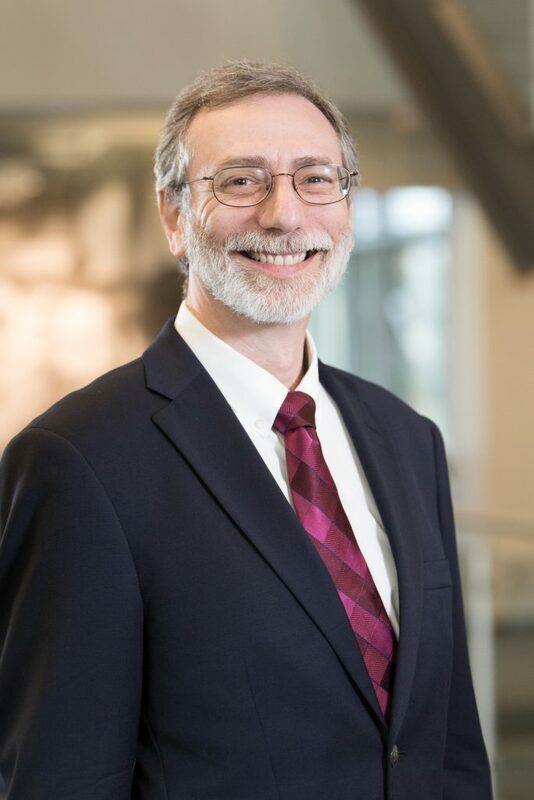 Director and Research Scientist, William M. Tierney Center for Health Services Research, Regenstrief Institute, Inc.
Dr. Mike Weiner’s professional interests are health services research, geriatrics, and health informatics. His clinical and health services research is focused on measuring and improving the quality, coordination, and delivery of health services for older adults. He also studies the effects of health information and information technology on physicians’ practices and patients’ outcomes. He has conducted studies of specialty referral, patient-physician videoconferencing, and other forms of telecommunication to improve health care. His current research includes development, implementation, and study of information systems to promote clinical handoffs, management of medications, patient-centered geriatrics care, and clinical decision support. In 2013, Dr. Weiner received the Indiana University Department of Medicine Teaching Excellence Award. He founded the gero-informatics program at IU Geriatrics, which leverages health information technologies to improve the care of older adults. In 2003, he received the Outstanding Researcher Award from the Division of General Internal Medicine & Geriatrics, Indiana University School of Medicine. Dr. Weiner joined the Indiana University School of Medicine faculty and Regenstrief Institute in 1999 following undergraduate work at Brown University, medical school at Duke University, and residency and fellowship at The Johns Hopkins University, where he also earned a master’s in public health.